Ubisoft has revealed the system requirements for the title. 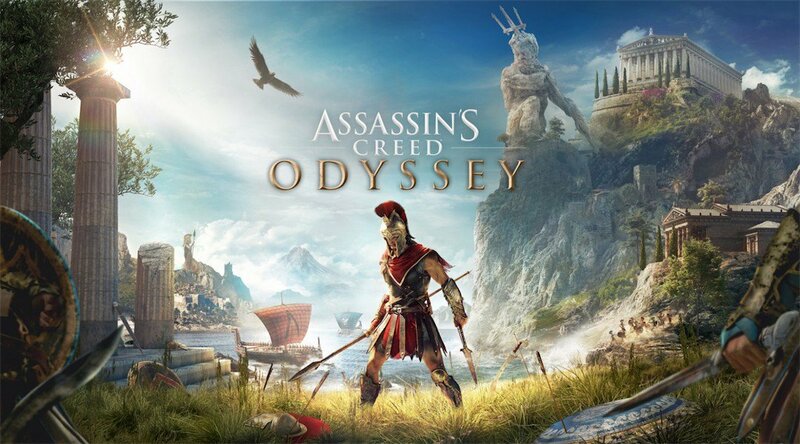 Ubisoft has revealed the minimum and recommended system requirements for your PCs if you’re planning on playing Assassin’s Creed Odyssey, while they’ve also announced the recommended rig you should have if you want to play the game at 4K resolutions, with a target frame rate of 30 FPS. You will need one of two processors for that- either a 4.2 GHz Intel Core i7 7700, or a 3.8 GHz AMD Ryzen 1700X. In terms of graphics card, Ubisoft recommends NVIDIA GeForce GTX 1080 with 8GB VRAM with Shader Model 5.0, while an AMD Vega 64 will also work just fine. You will also need 46 GB of HDD space. If you’re running the game at recommended settings, you’ll get standard HD resolutions of 1080p, while playing with minimum settings will amount to the considerably lower 720p resolutions. You can check out the full system requirements for the game below. Not too ling ago, Ubisoft also spoke a bit about what the game would look like on the PS4 Pro and Xbox One X. Though they didn’t reveal any specific numbers, they did say the game would be gorgeous. Read more on that here. 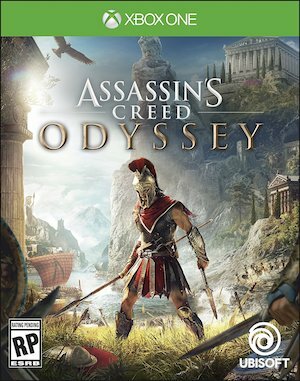 Assassin’s Creed Odyssey launches for the PS4, Xbox One, and PC on October 5.